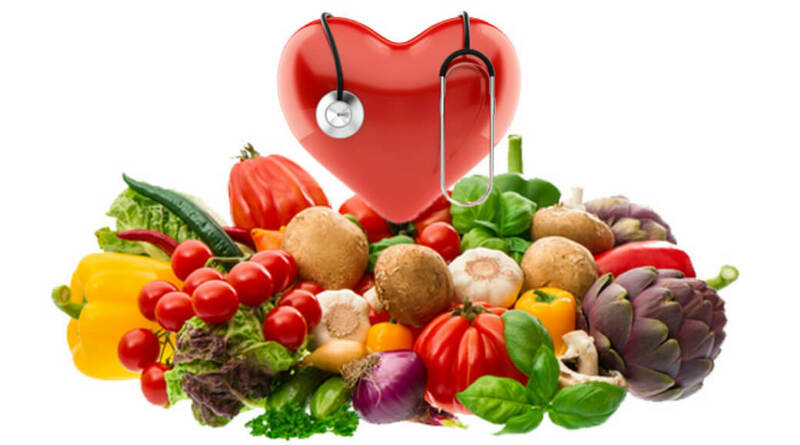 Diet Plans for Cholesterol in Delhi, Diet Chart for Cholesterol in Delhi, Cholesterol Diet Counseling in Delhi, Dietitian for Cholesterol in Delhi. For weight management diet, it is a particular diet may be chosen to seek Weight loss. Changing a subject's dietary intake, or "going on a diet", can change the energy balance and increase or decrease the amount of fat stored by the body. Some foods are specifically recommended, or even altered, for conformity to the requirements of a particular diet. These diets are often recommended in conjunction with exercise. Fast Weight loss diets are popular because they promise quick Weight loss with little effort. While some of these Weight loss plans are not healthy, and can even be dangerous, there are some fast weight loss diets that can actually work. The key is to find a diet plan that stresses healthy eating habits instead of indicating that a person must only eat a certain food group or cut calories to dangerous levels in order to lose the weight. Here are a few helpful hints to help you decide when searching for a diet plan that will fit your lifestyle best. Being healthy is important - Fast Weight loss diets should be safe or they are not worth trying. A safe diet should include all daily recommended allowances of vitamins and minerals, as well as protein and fiber. Not following nutritional guidelines can lead to malnourishment and other long term health problems. Get enough calories - It is very important to not cut your calories too low. By cutting your calories to less than 1,000 per day for a woman and 1,600 per day for men, you can cause irreversible harm to your body. Never go below this number per day or for long periods of time. Cutting your calories too low can cause your metabolism to malfunction, thereby stalling your Loss Weight efforts. It can also cause many other side effects that can do more harm than good. Eating fruit and veggies - If you find fast Weight loss diets that stress eating fruits and vegetables, they are probably going to work well for you while making sure you are not jeopardizing your health. Fruits and veggies provide many vitamins, minerals, and fiber which are required for optimal health. Taking dairy product is important - low-fat dairy products are actually good for you, contrary to what some diet experts say. Dairy is great for curbing the appetite, provides much-needed calcium to the body. Studies show that by consuming foods such as yogurt, cheese, and milk can slow the formation of fat cells and boosts the metabolism. Protein helps the body to build and repair tissue and muscles, make hormones and other imperative functions throughout the body. Remember though, that too much animal protein can cause damage to some of our vital organs, and should only be eaten in moderation, if at all.